Cod Liver Oil is a nutrient rich oil that is derived from the liver of Cod fish. 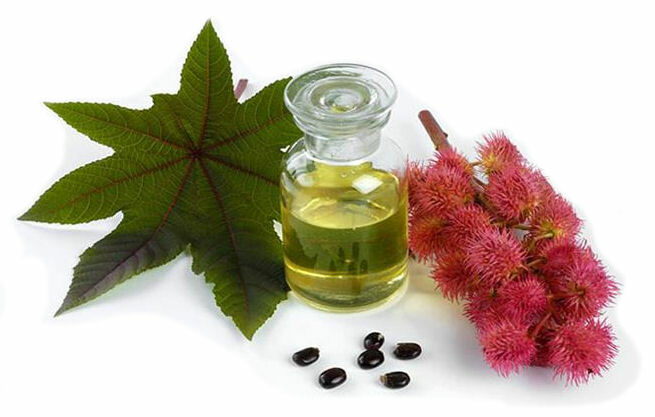 It is available in both oil form as well as in capsules. Vitamin A: helps to maintain a healthy immune system, helps resist bacterial and viral infections, and beneficial for eyesight and healthy skin. Omega-3 Fatty Acids: have anti-inflammatory properties which help relieve the symptoms of arthritis, improve brain function, reduce stress, prevent allergies, relieve asthma, and help with learning and behavioral disorders including bipolar syndrome. EicosaPentaenoic Acid (EPA): is great for the cardiovascular system and helps reduce inflammation throughout the body. Also works as a natural anti-depressant. DocosaHexaenoic Acid (DHA): is also a fatty acid which is vital for good eyesight, a healthy nervous system, and healthy skin. Research has also shown that consuming 1-2 teaspoons of cod liver oil daily can help to prevent serious diseases such as cancer, diabetes, arthritis, musculoskeletal pain, kidney problems, and high cholesterol. Consuming a small amount of Cod Liver Oil each day helps prevent arthritis, as well as provides some relief from arthritis pain. A recommended dosage is 1 to 2 teaspoons daily, or follow the directions on the bottle if you are using capsules. Bone and muscle pain are two of the primary symptoms of having low-levels of vitamin D. Many people with such low vitamin D levels notice signficant pain in their legs and have difficulty climbing stairs. Numerous studies have shown that 1 to 2 teaspoons of Cod Liver Oil daily can increase vitamin D levels in the body which helps to improve muscle strength and reduce muscle pain. Taking 1 to 2 teaspoons of cod liver oil everyday can greatly improve heart function which helps prevent heart disease. It can also improve heart conditions even after a heart attack and after heart surgery. This is attributed to the omega-3 fatty acids which alters the linings of the arteries in such a way as to improve healing after damage. Vitamin A and D also play important roles in facilitating mineral absorption, improving muscle function, and supporting elasticity of the blood vessels. The fatty acids in Cod Liver Oil help lower the amount of bad cholesterol in our body. A simple remedy is to consume 1-2 teaspoons of Cod Liver Oil daily. Studies have found that pregnant women that took 1 daily teaspoon of cod liver oil have a lower risk of giving birth to children with type 1 diabetes. However, if you are pregnant, it is recommended that you consult your doctor before you begin taking cod liver oil regularly. What are the Side Effects of Cod Liver Oil? Cod liver oil is generally safe to take in moderation, and studies have not found any major adverse reactions to it in the general population. However, a If you are pregnant or currently taking medication, it is recommended that you contact your physician before using cod liver oil on a regular basis. Otherwise, cod liver oil has been found to be safe for the general population when taken in moderation. It is important not to consume extremely large doses of cod liver oil, since this can lead to high blood pressure. 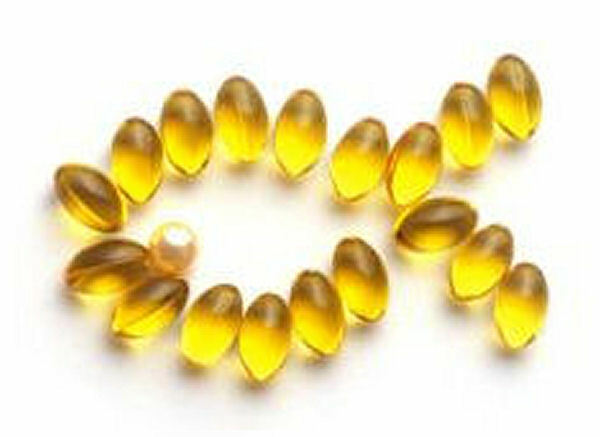 Cod Liver Oil can be bought in most pharmacies and drug stores. It can also be found in liquid form. A high quality cod liver oil should be pale-yellow in colour and have a fish-like taste. 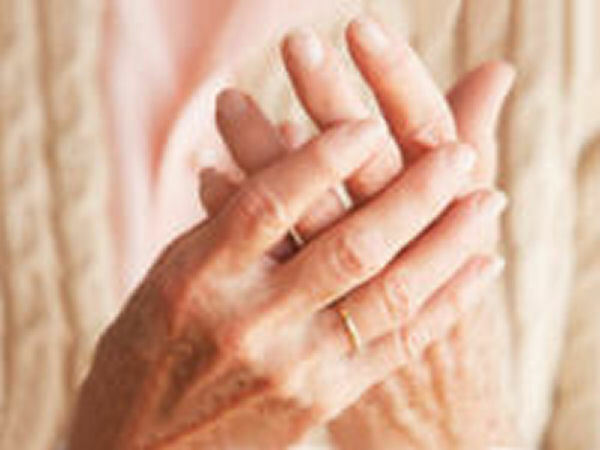 Eliminate the joint pain associated with this common disease. An excellent oil that can help treat arthritis, skin problems, and constipation. I am taking 2 tsp of Cod liver oil a day. I am 84 and taking it since my childhood. Our Grandma used to give it to us when we were little. I feel on top of the world. Cod liver oil is the best medicine for children and adults. It contains essential vitamins and fatty acids required by our body. So if you use it daily, you will never fall sick. I consume one capsule of Cod Liver Oil daily and it keeps me fit throughout the day. I had severe pain in my toes and leg which would make me wake up in the middle of the night screaming in pain. The doctors couldn't diagnose what was causing this pain. But a lady on the bus suggested cod liver oil. I also remembered my grandma used to give it to me when I was a kid. So I bought a bottle of Cod Liver oil and taking it now. I have not had pain since I started taking it. I also take half of a potassium pill every day. I don't have any pain anymore and I sleep like a baby. My baby has a white patch on her neck and the doctor says, it's nevus pigmentosus (like a mole) and may or may not go away. Will cod liver oil help in this case? My grandfather was a doctor. He told my dad to give us cod liver oil daily. We never got sick and we were very healthy growing up! My mother used to give us cod liver oil every morning before going to school and we were never sick. Now I have high blood pressure and high cholesterol. I will start taking cod liver oil once a day in capsules to see if it helps. What is the dose of Cod Liver Oil capsules and when to take it? I'm 58 years old, I was taking Cod Liver Oil when I was a kid and I just started taking it again. I no longer have stiff bones. Not sure why but I do feel a lot different than how I did before I started taking it. I just started taking cod liver oil again. I had just forgotten to take it. My dad used to take it when I was a boy, he used to smack his lips as if it was great tasting, and I would ask for some. I now wonder if my parents were just getting me to want some or were they really taking it for themselves. Is it safe to take cod liver oil being it comes from cod fish which is supposed to be unsafe because of the mercury and other pollutants that are in our waters?